I love you, and I miss you so much. These past 12 hours without you have made me completely aware that you are the one for me. My knight in shining armor. My saviour. Today is going to be a strictly chocolate day. I’m going to put chocolate spread on my toast, chocolate chips in my pancakes, and drink hot chocolate with dinner. Mmm. 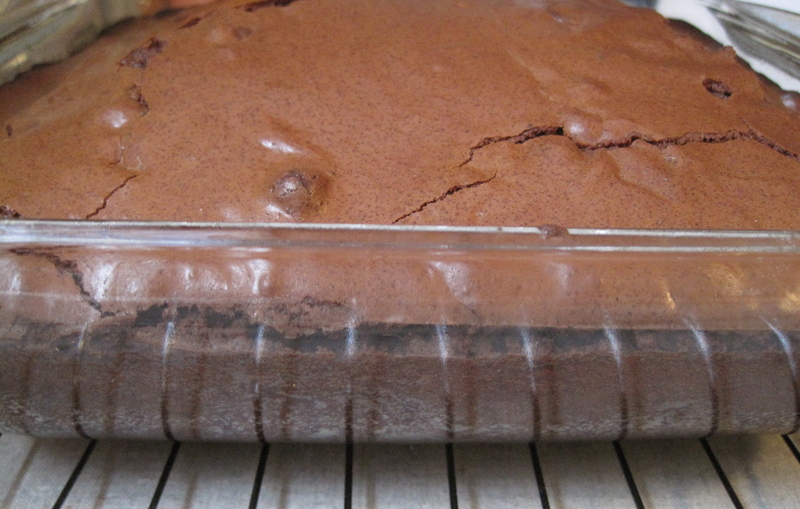 I’m also going to devote all my time and love into baking something that has always been close to my heart: Brownies. 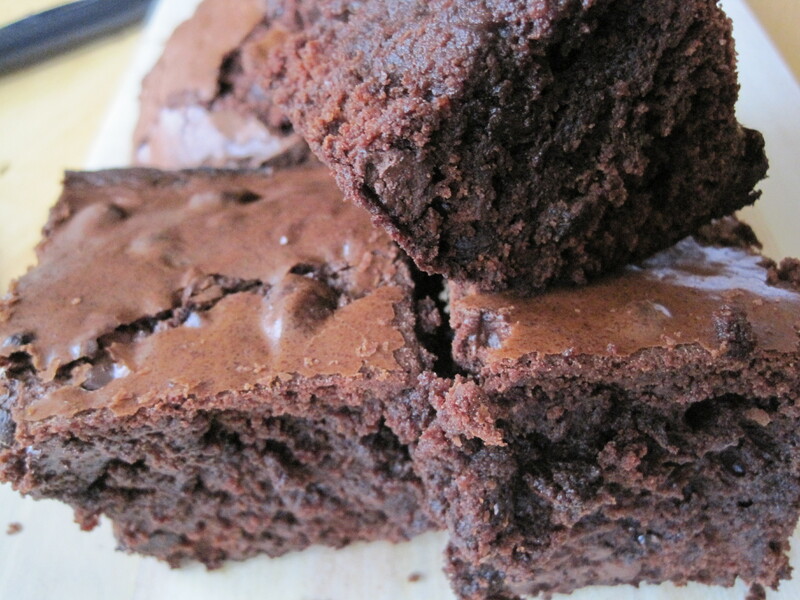 Fudgy, chewy, and rich chocolate brownies..
Brownies are a classic, and there are few things better than a pan of warm brownies 15 minutes out of the oven. 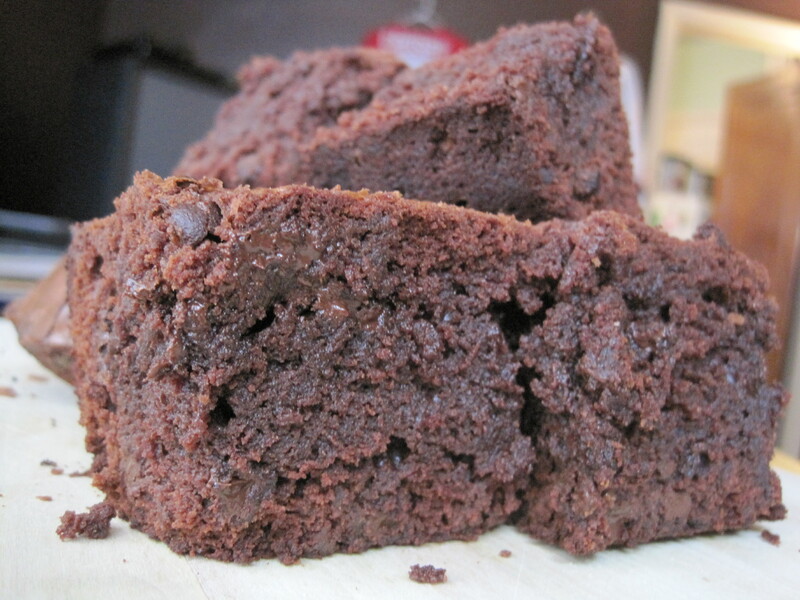 With their slightly crackled top and perfectly chewy chocolate center, brownies are a simple pleasure. I am about to indulge. Join me? This recipe was modified from In the Wabe. 1. Preheat oven to 350°F, and lightly grease a 9×13 baking pan. 3. Sift together the flour, cocoa powder, and salt. 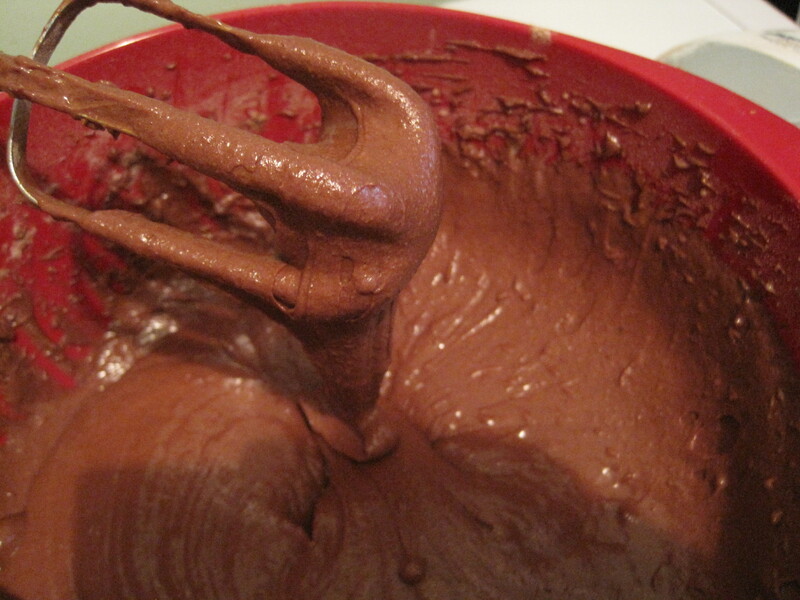 Gradually stir the flour mixture into the chocolate mixture until blended. Stir in the chocolate chips. Spread the batter evenly into the prepared baking dish. 4. Bake until an inserted toothpick comes out clean (approx 35 to 40 minutes). Remove, and cool pan on wire rack before cutting. Just made a batch . Hope they are as good as yours looks. These look awesome. So very fudgy. Love ”warm vanilla”…and these are so fantastic…. 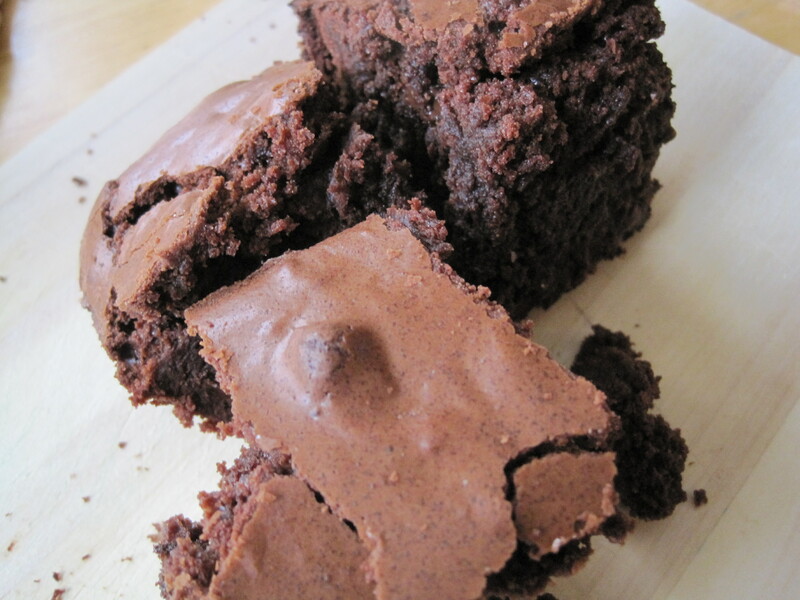 Hey, have you ever made these brownies and frozen them?? Totally! They’re great for Christmas baking. I usually make a big batch at the beginning of December and then add them to my Christmas baked good tray on the 25th.